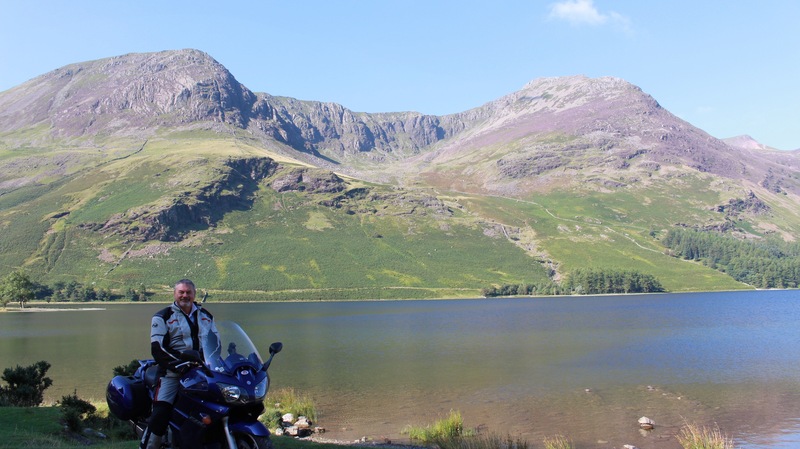 MotorBike TV Touring Books / Guides – bringing you stories from around the country, with a video showcasing what the area is really like. The Books Provide Link Information To ‘Exclusive’ Unique Vimeo Videos not seen anywhere else & Fully Detailed Maps.Complete with Video, (that you can view with your password via Vimeo.com on your smartphone, tablet, laptop, desktop computers and if you have the technology on your TV too) MotorBike TV brings you suggestions of where to ride, tour, go, stay, discover & explore. 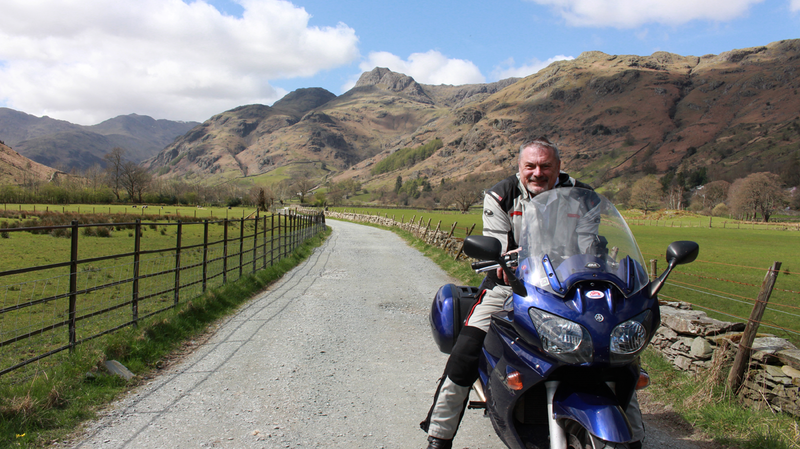 The MotorBike Touring Guides (Lake District, Cumbria, Northumberland, Hadrians Wall, North Yorkshire Dales, Moors & Coast, Scotlands Highlands & Islands) takes you further than any other motorbike touring guide for adventures in this great land of Britain, with stunning coastlines, mountains, valleys, lakes and views to take your breath away. 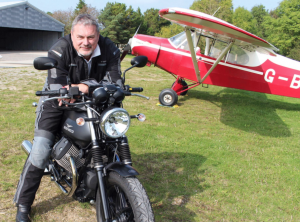 GET your touring book/guide NOW, featuring tours, showcased in the video with route maps including motorbike friendly hotels, guest houses, B&Bs, pubs, inns, cafes, tea rooms and camping sites. NOTE – The ‘printed’ MotorBike Adventure Guidebooks contain information and passwords to access ‘online videos’ of the featured adventures, plus information on how to access ‘online maps’ of the adventures, both of these are not accessible any other way.